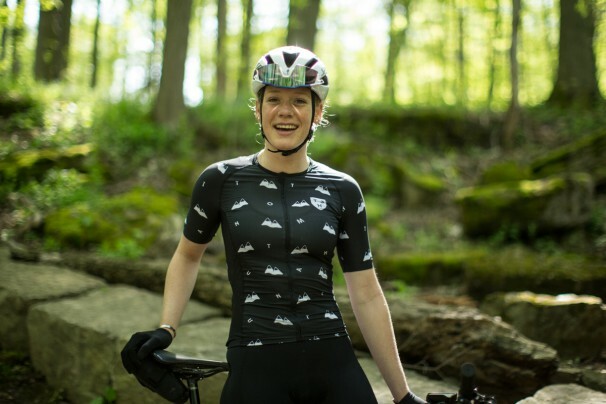 A few days ago we released the black version of our Amelia Strong Mountains Jersey Cut in our signature race fit and made for summer with ventilated mesh side panels, micro perforated lycra shoulders and back + a ultra light lycra on the front. We debuted Amelia Strong Jersey at the US Cup – Fontana with U23 phenom Ruby West (formerly of Cannondale p/b Cyclocross World). It was hot! hot! hot! on Day 1 and Day 2 for that matter. For CX aficionado you may remember Ruby’s six elite CX UCI wins on the North American circuit last year capped off with the U23 CX Canadian National Championship. 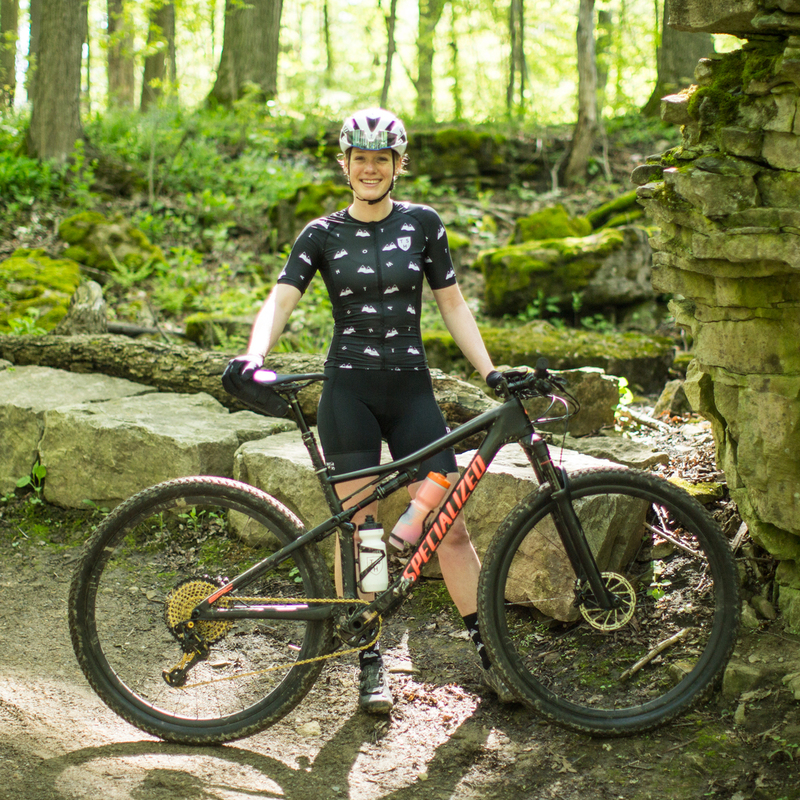 This is Ruby’s first season racing mountain bikes and midseason results have found her reaching the elite podium in short track at Canada Cup – Baie-Saint-Paul, Quebec and a top 10 at the Canada Cup – Horsehoe Resort, Ontario! 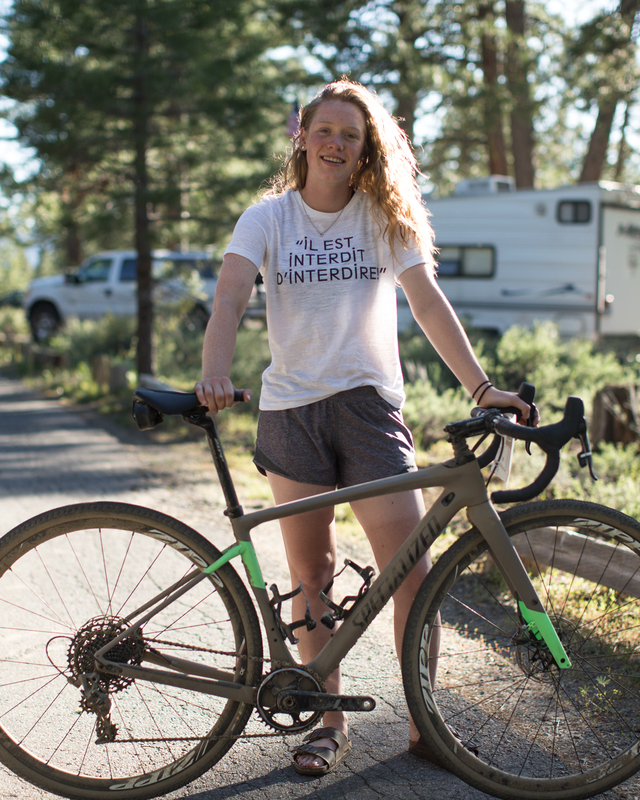 We have so much more to say about Ruby, her new teammate Sarah Zoey Sturm + Specialized… but we will wait until we get a little closer to CX season! 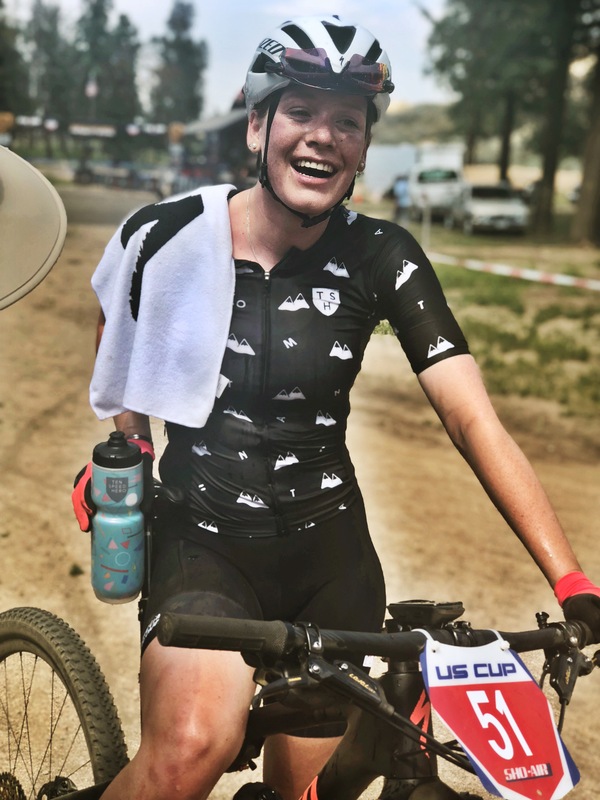 The Lost and Found Gravel Grinder is fun: Riding, Swimming, Camping, Beer, Music, No Cell Service, Awesome Bikes, Generous Hosts. 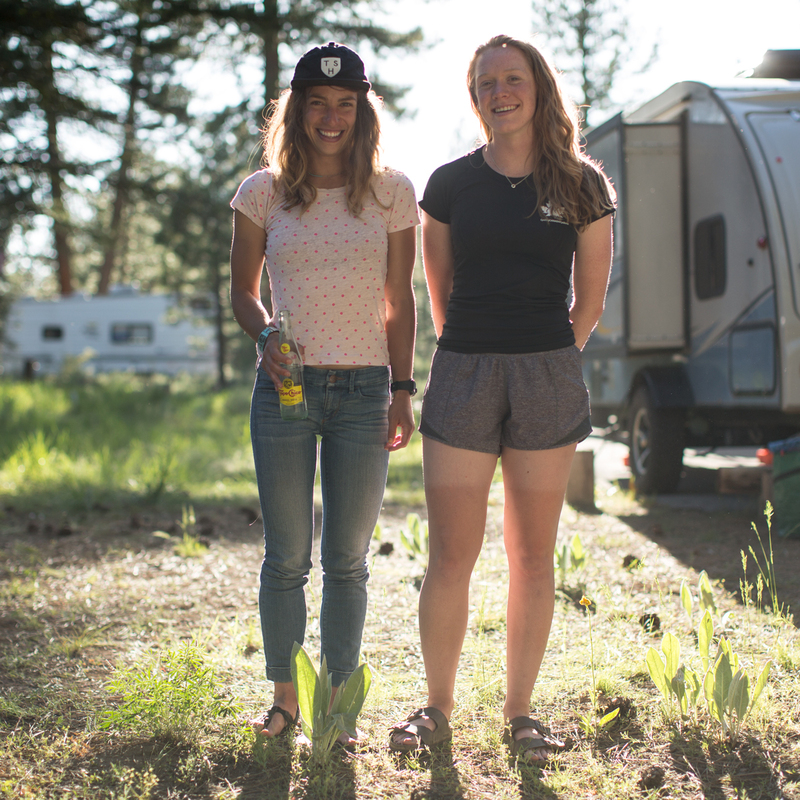 Lost and Found comes in three sizes 45 miles, 65 miles and 100 miles and just as importantly contributes to the Sierra Trail Buttes Stewardship. 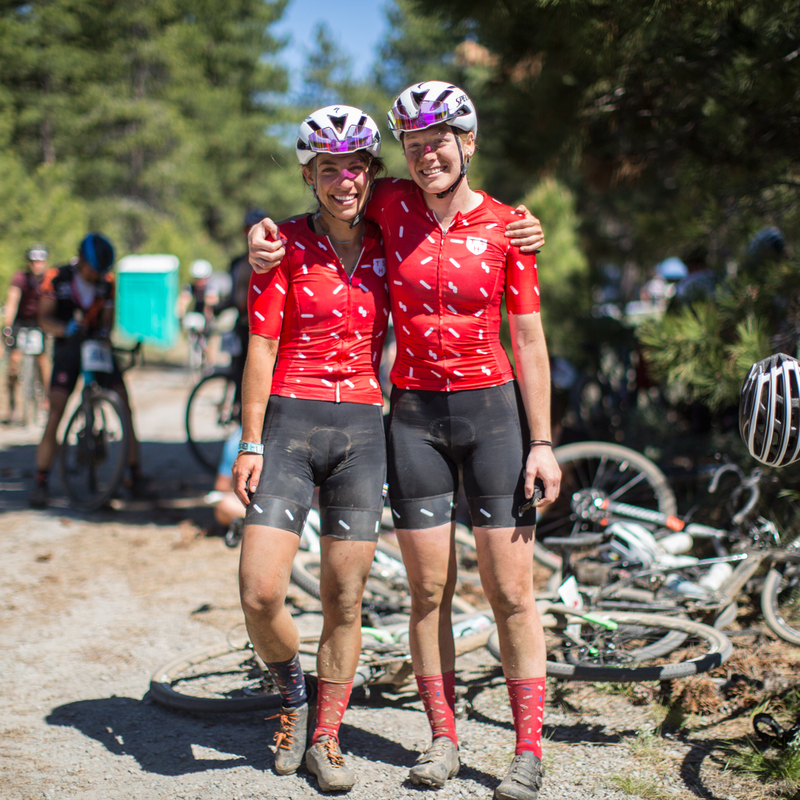 TSH + Specialized riders, Ruby West and Sarah Zoey Sturm “rode”, then “raced” then “rode” and “raced” again, the 100 mile version. We waffle in our description because as Sarah Zoey Sturm pointed out, the goal at these events is to have fun first, have a great day on the bike and meet some new friends. 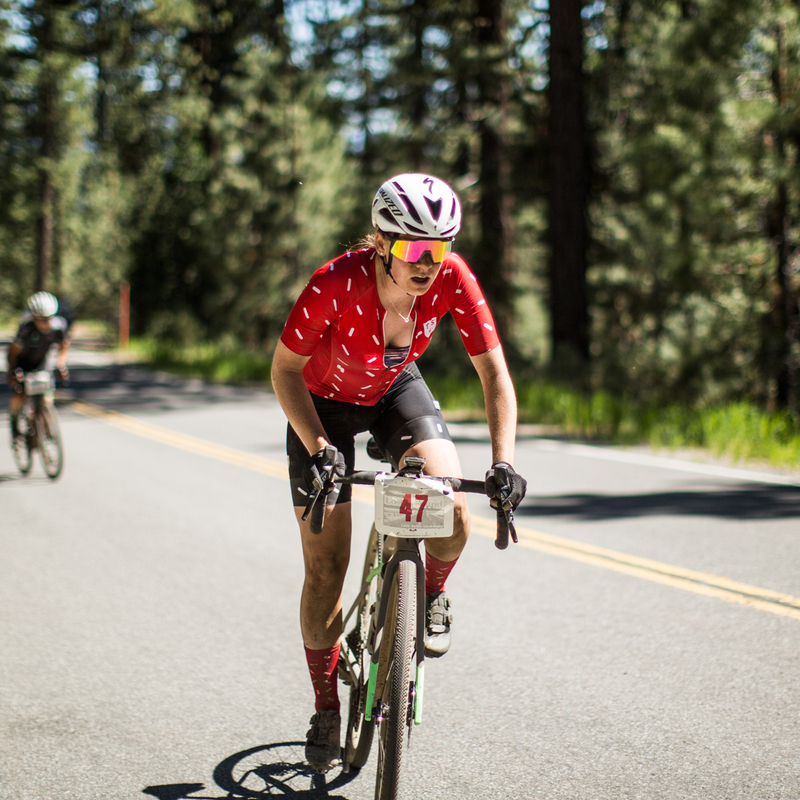 However bike racers being bike racers we saw Ruby and Sarah out of the saddle numerous times taking names on the climbs and marshaling small groups into a pace-lines and then dropping said groups. 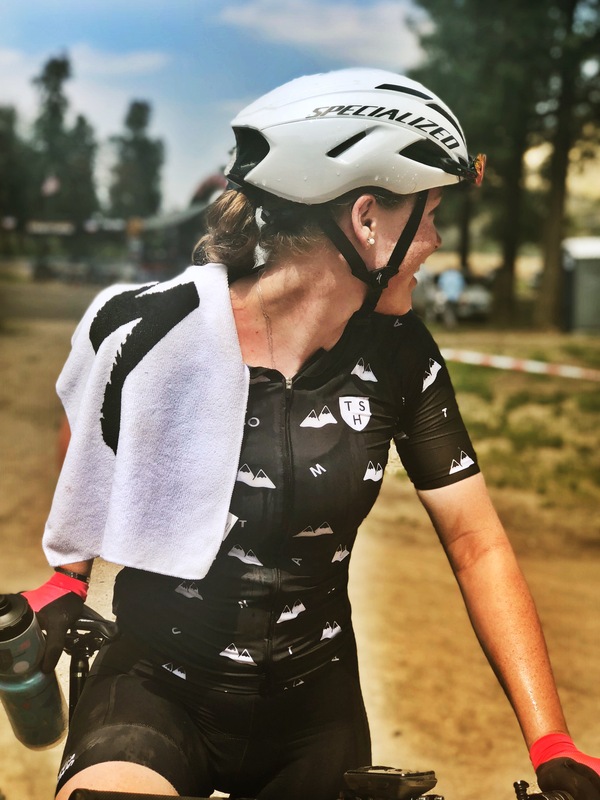 We turned our gravel weekend into a 5 day affair with some training up in the High Sierra, cabin time at Echo Lake and a lunch time stop and pre-ride with Kateřina Nash who rode to a second place in the 100 miler. If you are coming from out east like TSH, we recommend this 5 day approach as you are in the middle of some of the best mountain biking in the country. 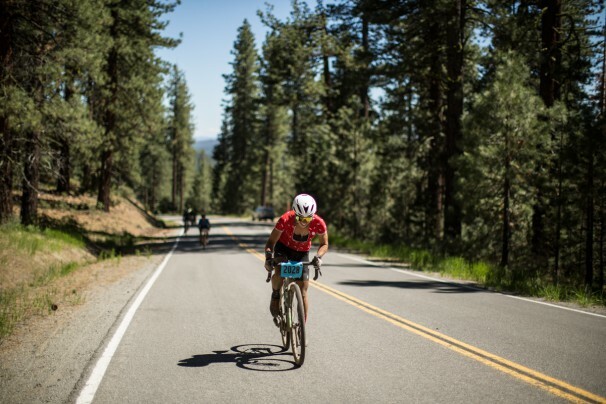 To the south you have the Lake Tahoe and to the north you are 2 1/2 hours from Lassen Volcanic National Park. Actually 5 days is not enough. Go for 2 weeks! 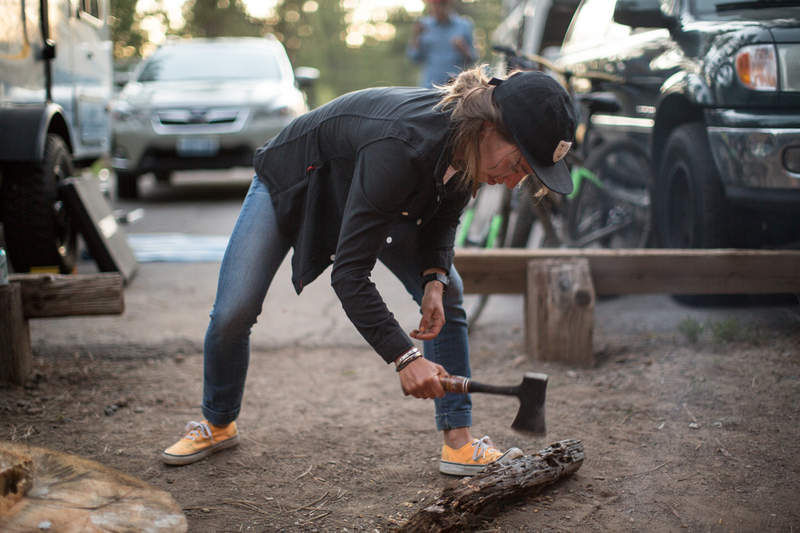 So…all together now SUPPORT SIERRA TRAIL Buttes Stewardship! TheLost and Found Gravel Grinder is Fun: Riding, Swimming, Camping, Beer, Music, No Cell Service, Awesome Bikes, Generous hosts. Tags: Gravel, Ruby West, Sarah Zoey Sturm.